MDI glass cutters are multifunctional and offer high quality. All wheel types including Penett® and Micro Penett® are available with our manual cutters for straight as well as shape cutting. Spare heads are available separately. Get information and hints for using our manual glass cutters here. 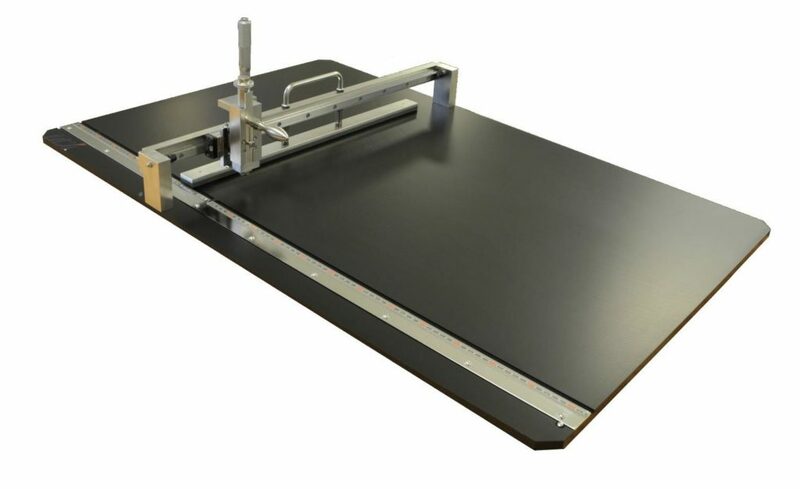 The MDI linear cutter is a useful tool for straight manual cutting applicable not only for a wide range of glass types, but also for other brittle materials. 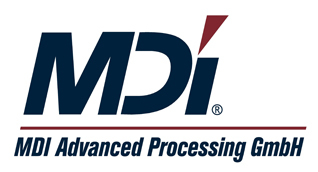 The cutter can be equipped with various MDI cutting tools according to the customer’s needs. 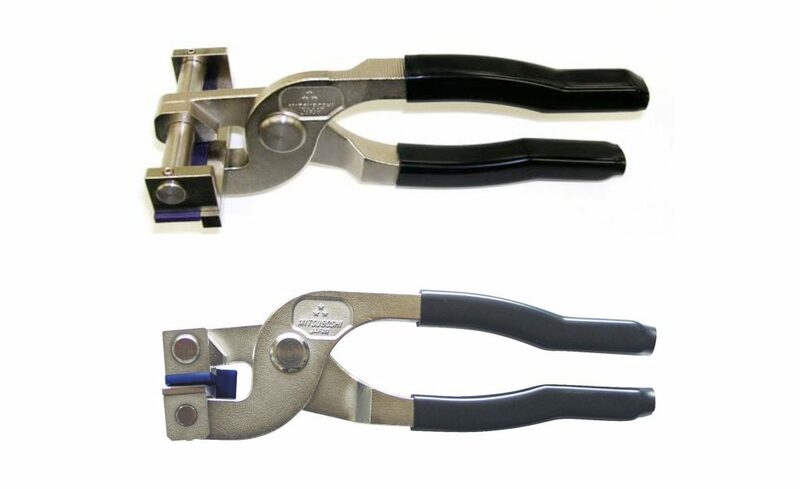 MDI glass pliers offer easy and safe breaking by minimum force.